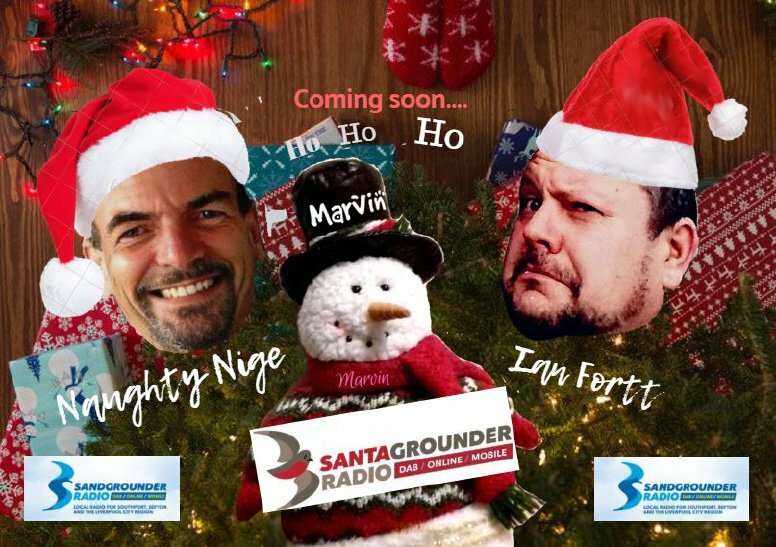 This Friday night from 7 until 11pm Join Nigel Clarkson and Ian Fortt along with Marvin The Snowman They will be playing Christmas songs and upbeat music on the shows plus given listeners the last chance to win lots of prizes including cash. Listen out for 'Marvin The Snowman and his amazing Christmas Prize Conveyor Belt' which will randomly pop up many times on the show Simply pick a prize number from 1 - 10 and Marvin will stop the conveyor belt at your prize to see how much cash you have won!! Make sure you sign up below with Marvin The Snowman, for your chance to win and you never know - we could be ringing you to win cash! Ian Fortt will also be playing 'Name That Tune' with his mini organ in the studio. Nigel will also be playing 'Bottoms Up'. Work out what the duo will be drinking after the show. 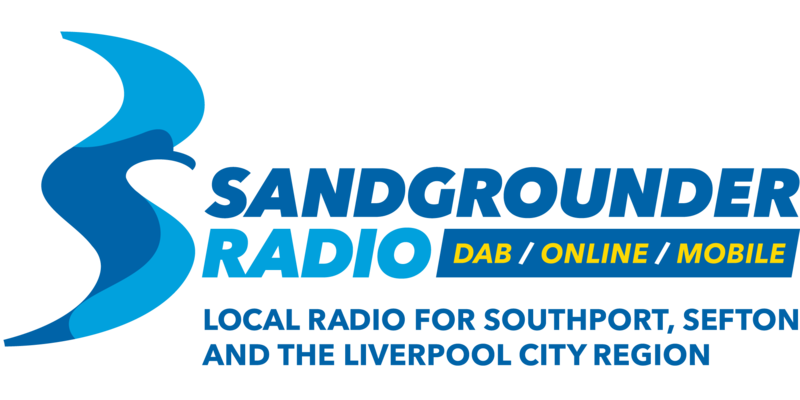 It's going to be a great way to start the BIG Christmas Weekend with Sandgrounder Radio, Nigel, Ian and Marvin the Snowman show is on this Friday 21st from 7pm until 11pm.